It is 1688 and the Aurora is still sailing under cover, searching for the real pirate king, Jack Steele. Young Davy Shea is a full member of the crew now, helping his uncle in the ship's surgery whenever casualties arrive. And there are many casualties. 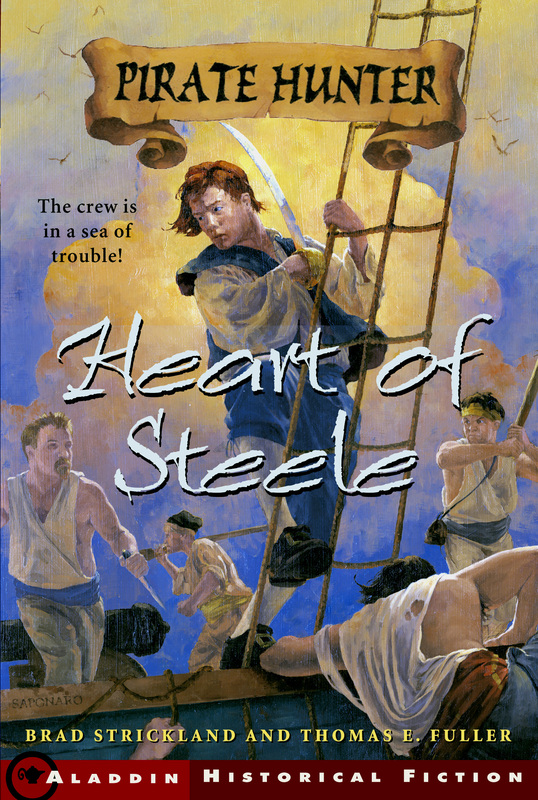 Captain Hunter has become obsessed in his search for Steele, because the pirate has taken to plundering ships and small isolated towns in a devastating manner...and leaving behind a calling card indicating it is the work of Captain Hunter! Now the crew of the Aurora will have to make allies from enemies and beard the pirate in his den, for the deadly Red Queen has put in to port and Hunter will let nothing stop his final showdown!